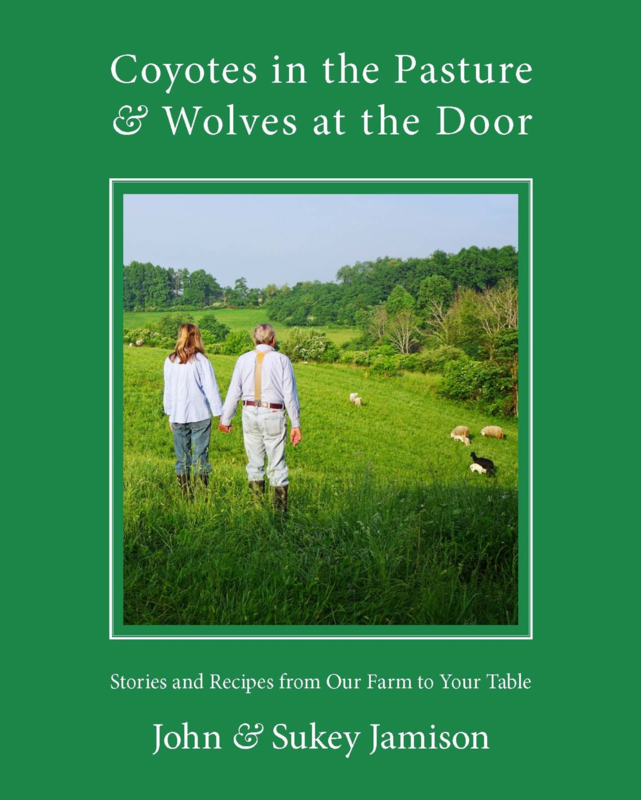 It is a very exciting time for us farmers now authors to be promoting Jamison Farm and our new book, Coyotes in the Pasture and Wolves at the Door. We invite you to a book signing and informal talk at Frank Lloyd Wright’s Kentuck Knob on Saturday 18 May at 1:00 pm. Light refreshments will be served.